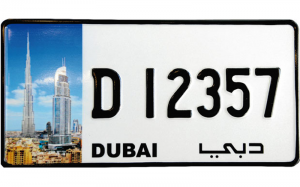 A famous Dubai landmark will soon find its way on license plate near you as the Roads and Transports Authority approves a plan to personalise your drive. The service is set to roll out next year by end of Q1, with future initiatives including personalised corporate logos on number plates, or even an image of your favourite local football club. 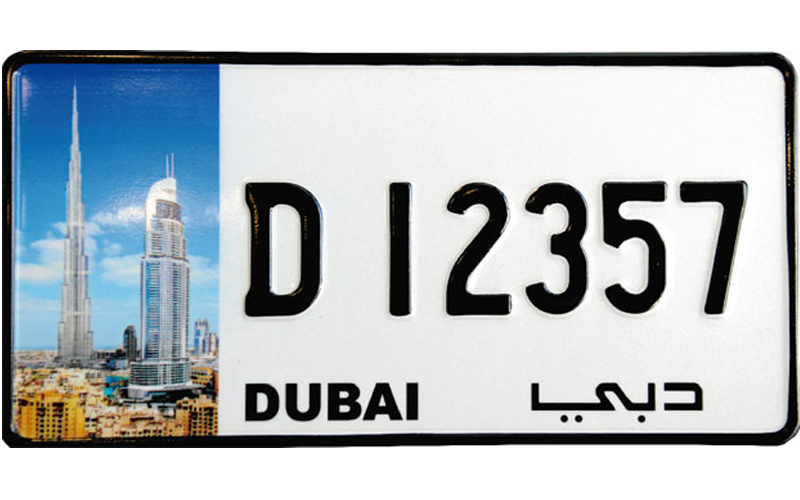 Speaking to Emirates 24|7, Ahmed Bahrozian, CEO of the RTA Licensing Agency said: “The plan to roll out personalised license plates has been in the works for a while and should be available by the end of Q1 2013. The service will only available online, said Bahrozian, with those interested having the choice of five to six Dubai famous landmarks to choose from.